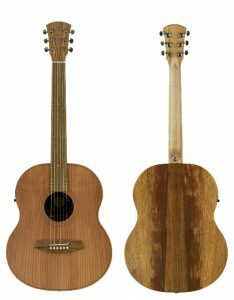 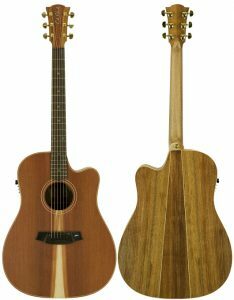 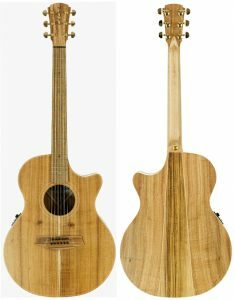 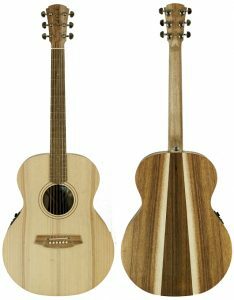 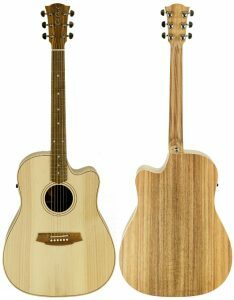 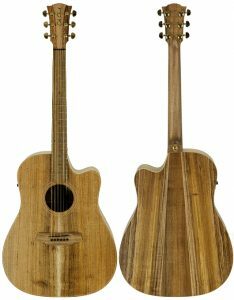 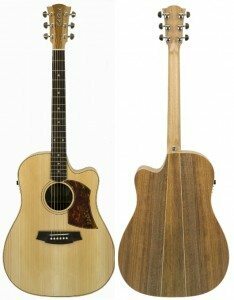 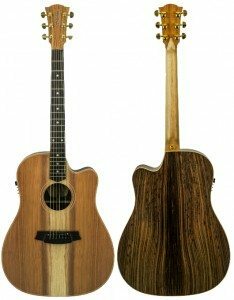 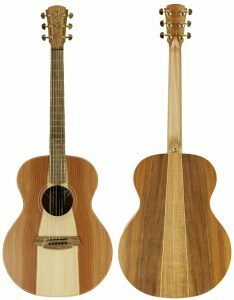 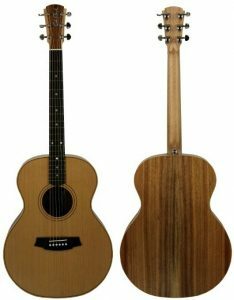 Looking for an acoustic guitar shop in Melbourne or online acoustic guitar store thats ships Australia wide? 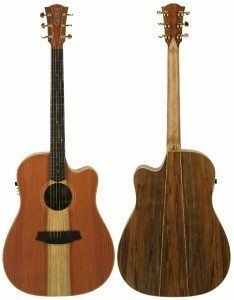 With over 35 years of experience in the music industry High Street Music provides professional advice, support and service. 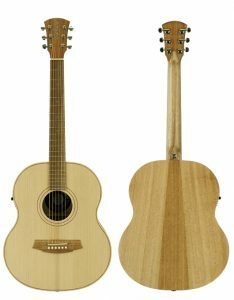 High Street Music is the place to go for a great selection of Acoustic Guitars with great brands including Fender, Katoh, Martin, Takamine and loads more, High Street Music in Melbourne is also one of Australia’s largest stockist of the famous Cole Clark range of acoustics and electric guitars. 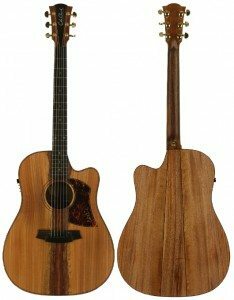 High Street Music now offers shipping to anywhere in Australia.